Every seller wants to realize as much money as possible when he sells his home. But a listing that is priced too high often nets the seller less than the fair market value. Many times sellers base their pricing on how much they paid for, or invested in their home. This can be an expensive mistake. If your home is not priced competitively, buyers will reject it in favour of better values. At the same time, the buyers who should be looking at your house will not see it because it is priced above their range. The result is increased market time, and even when the price is eventually lowered, the buyers are wary because “nobody wants to buy a house that nobody else wants”. The end result is lower offers. Buyers look for homes, not houses, and they buy a home they could move into right away! Owners who fail to make necessary repairs and keep it clean and neat chase buyers away as rapidly as Realtors can bring them in. Buyers are often poor judges of the cost of repairs, and usually build in a large margin for error when offering on such a property. Sellers are usually better off doing the work themselves ahead of time. If you were selling a car, you would wash it, or maybe even detail it to get the highest price. Houses are no different. Buying a home is an emotional decision. People like to try on a house and see if it is comfortable for them. It’s difficult to do that if you follow them around pointing out every improvement that you have made. It may even have the opposite effect by making them feel like they are intruding on your private space. Buyers will feel more comfortable asking questions without you at home. For Sale by Owners often get more activity than houses listed with an agent. Realtors will only bring qualified buyers, and these will be fewer than if you open your front door to everyone who walks down the street. A qualified buyer is one who is ready, willing and able to buy your home. Many potential buyers may have a house to sell first, or may need to save some more, or may have credit that needs fixing. When everything is in place, that’s when they go out looking with a Realtor. It’s likely that you don’t interview people very often, and yet in order to find the Realtor who is right for you, you may need to interview several. The quality of your home selling experience is dependent upon your skill at selecting the person best qualified. It’s peculiar that in the real estate business, someone with many successfully closed transactions usually costs the same as someone who is inexperienced. Bringing that experience to bear on your transaction could mean a higher price at the negotiating table, selling in less time, and with fewer hassles. We’ve prepared a valuable checklist “The 21 Critical Questions to Ask a Realtor before you Sign Anything”. 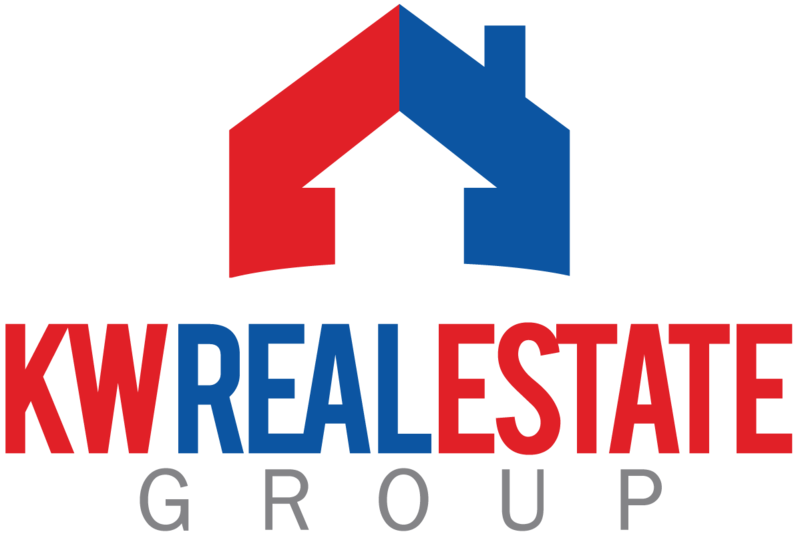 Real Estate law is extensive and complex. The contract for sale is a legally binding document. An improperly written contract can cause the sale to fall through, or cost you thousands of dollars in repairs, inspections, and remedies for items included or excluded in the offer. You must be certain which repairs and closing costs you are responsible for. Many times an agent will have good intentions about marketing your house, but circumstances can change. Make certain your agent allows you to cancel your listing contract if he does not perform as he said. Also, get a guarantee of performance in writing when signing a listing contract. 8. Limiting the Exposure of a Property. The two most obvious marketing tools – open houses and classified ads – are only moderately effective. Surprisingly, less than 10% of homes are sold at an open house. Agents use them to attract future prospects, not to sell your house! Advertising studies show that less than 9% of people purchased their home because they called on an ad. The right Realtor will employ a broad spectrum of marketing activities, emphasizing the ones he believes will work best for you and your particular home. An appraisal is an opinion for a certain purpose. If a lender wants to lend you the money, they are motivated to have the appraisal come in high. Ask your Realtor to provide you with all the current market data in your area, then decide on your list price together. Sellers often unwittingly spend thousands of dollars doing the wrong upgrades to their home prior to attempting to sell in the mistaken belief that they will recoup this cost. If you are upgrading your home for your personal enjoyment – fine. But if you are thinking of selling, you should be aware that only certain upgrades are cost effective. Always consult with your Realtor before committing to upgrading your home. Often sellers believe that the first offer received will be one of many to come. There is a tendency to not take it seriously, and to hold out for a higher price. This is especially true if the offer comes in soon after the home is placed on the market. Experienced Realtors know that more often than not the first buyer ends up being the best buyer, and many, many sellers have had to accept far less money than the initial offer later in the selling process. The home is most saleable early in the marketing period, and the amount buyers are willing to pay diminishes with the length of time a property has been on the market. Many sellers would give anything to have back that prospective buyer who made the first, and only, offer.